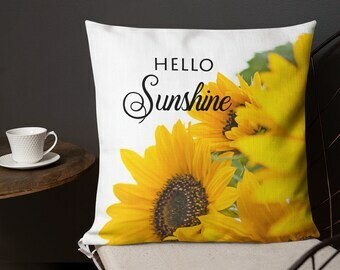 We specialize in usable art - throw pillows that add instant color, character and charm to everyday life. Every item you see here features our original designs and unique nature photos taken on our travels. Designed in Canada, printed & sewn in the USA. We do our best to keep shipping costs low to Canada & Australia. These pillows are a dream: they are very comfortable, the colors are vibrant, and I'm very happy with them. The order was filled quickly and it was a pleasure to communicate with Samantha (co-owner), who answered my questions promptly, before I ordered them. I give this business my highest recommendation, on all counts. 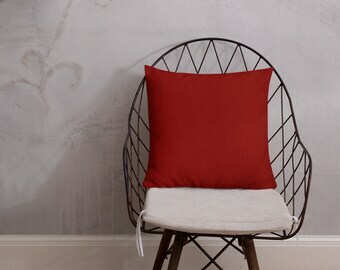 I give this pillow the same review as for the other one: the colors are beautiful, the pillow is very comfortable. It was a pleasure to do business with Samantha. The women who run this business are amazing. The shipping and customer service was outstanding. The pillow arrived fat and happy. Very nicely made, no skimping and saggy corners here! Be advised that the beige side is more of an off-white than tan or brownish. The white side is pure, clean white. Excellent quality and speedy shipping. Will definitely order again from this company and am recommending them highly. Great color & customer service. Pillow pills quickly despite lack of usage. Deciding on colors and samples. Samantha in a river gorge shooting waterfalls. Our workroom with pillow samples, computer for editing prints and designing, and one of our cameras. 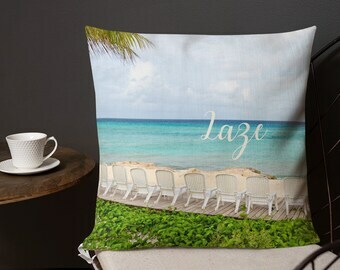 We take our nature photographs and turn them into beautiful toss pillows. Hi, we're Katherine and Samantha, an artistic mother and daughter team. As a family, we've been traveling and enjoying the great outdoors for years. For fun, we used to take along our pocket cameras but quickly outgrew them for professional gear. We have great respect for the environment and never disturb animals, birds or vegetation while we shoot. In 2013, we took our love of photographing Mother Nature and established LookLagoon Inc. 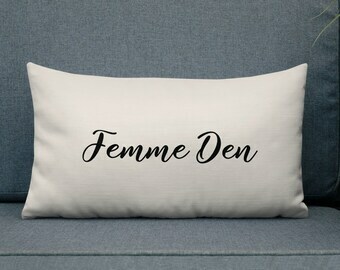 In 2017, we began using our professional nature photos to design handmade decorative pillows with a creative flair, and found our wonderful home on Etsy. We love the Etsy community and spirit! We each have a studio in our own home. Sometimes we travel together to shoot the photos, sometimes alone. 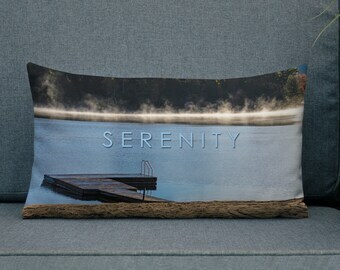 Our photos range from mountain scenery from the Rockies, to macro shots of animals and flowers from Muskoka, Ontario. We also love sunny beaches in the United States and the Caribbean. Samantha studied entrepreneurship in Toronto, and Katherine studied interior design. We also write creative fiction, and love Shakespeare - that's why you see his quotes on several of our items. Our creativity stems from the things we love in life, and our products reflect the adventurous spirit and beauty we see around us. 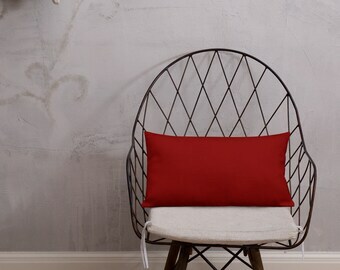 After we take photographs in the wilderness, we bring them back to our studio. From there, we design every Etsy item in our homes with attention and care to detail, redesigning as many times as needed until we both love the final product. We use a production shop to sew and ship them. 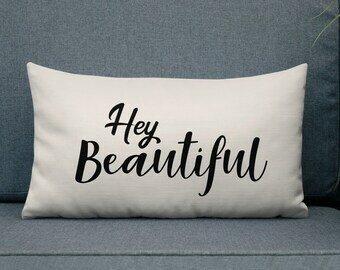 For a quick way to makeover your room, whether it's your living room, bedroom or media room, these decorative throw pillows with sayings, words and our unique nature photography are a wonderful option. Gorgeous toss cushions for your couch or bed will give instant color, character and charm to your home. For your convenience, all of our pillows are machine washable. Please let us know if you have any questions. Happy shopping! Hey, I'm Sam! I love all things artistic and adore spending my time outdoors capturing stunning scenes that I later use to create gorgeous decor pillows. Sharing the world's beauty through creative design is my passion. So happy you're here! Hi, I'm Katherine - a creative designer, nature photographer and writer. Inspired by the rolling landscapes surrounding me, I create beautiful toss cushions here on Etsy. 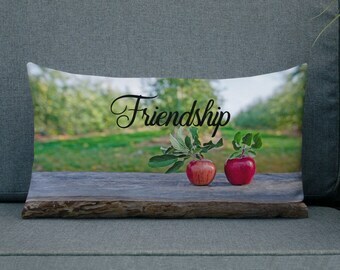 We photograph nature, then use our 100% original photos and designs to create each product with love and care, then our production shop sews and ships them. What is your customer service quality guarantee? Customer service is our number one focus and we hope you'll give us a chance to fix any issue so that you're 100% happy with your order. Please contact us and we'll respond quickly. We'll do everything in our power to make your experience with our shop a pleasant one. We always strive for excellent standards. On the rare occasion if your item arrives damaged or defective, we offer a 100% quality guarantee to replace the item. Please notify us within three days of receiving your item if something is faulty, or if there was damage during delivery. We’ll ask you for a photo for verification of the defect, then we will replace the item as quickly as we can at our cost, including shipping. Are your pillows machine washable? All of our throw pillows come with a machine washable cover. Machine wash in cold water, tumble dry low. Where will my pillow ship from? Depending on your location, your order may be printed and shipped from our production shop closest to you. We have a location on the U.S. West Coast and another on the U.S. East Coast to make the shipping process quicker and more efficient. How do you measure a pillow? The dimensions you see in the item description are of the flat pillow case. For example, the measuring tape will bend around the outermost edges of the pillow and go from seam to seam, rather than hovering above the pillow form itself. Does my pillow cover come with the insert? Yes! All of our pillows come with the pillow cover and insert. Essentially, what you are purchasing is the complete, stuffed pillow. What will be the zipper and stitch color of my pillow? Depending if the design you selected is dark or light, the zipper and stitch color will either be black or white to best match.